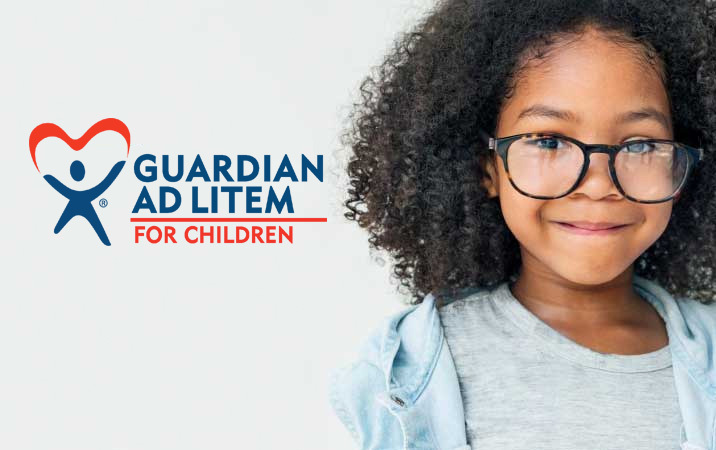 From conference calls, practice aids, videos, to on-line training, the Guardian ad Litem Program provides a variety of training resources for volunteer child advocates, attorneys, and child welfare professionals. Learn how you can Go the Extra Mile and be reimbursed for your mileage as a Volunteer Child Advocate. There are 21 local Guardian ad Litem programs in 20 judicial circuits in Florida. Locate your local program office. Advocating for the child’s best interest is our only interest. Read our Annual Reports to the Governor, Program Standards, about our Honorary Guardians ad Litem, our Performance Advocacy Snapshot, and Guardian ad Litem News. Learn how you can become a voice in court for Florida’s abused, neglected and abandoned children. 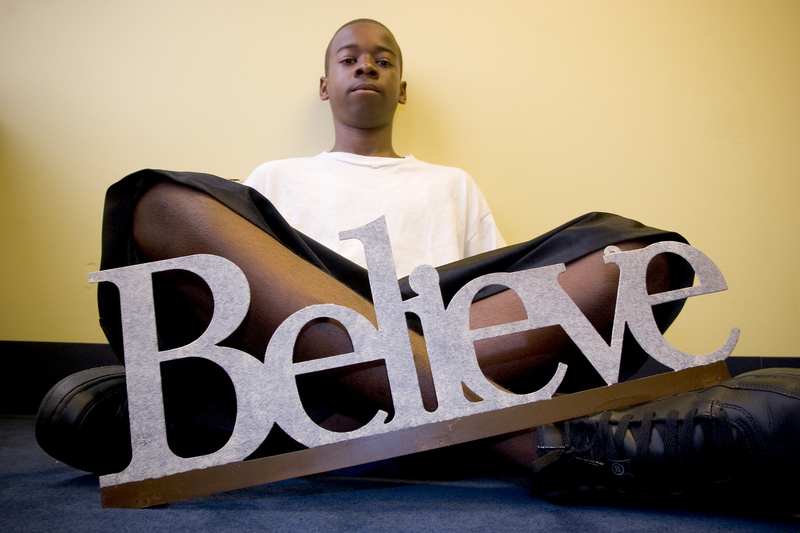 You can pave a positive path to a child’s future of hope and emotional security. Specialized Advocacy for Children Symposium - Register Today! You Can Help Abused, Abandoned, and Neglected Children By Supporting the Florida Guardian ad Litem Foundation.